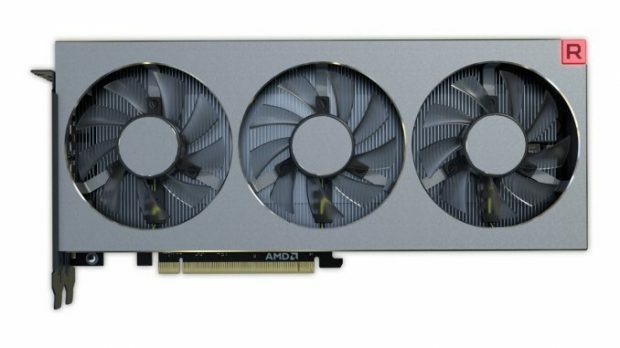 The upcoming AMD Ryzen 7 2800H has been spotted multiple times now and here we have a few new numbers for you to check out. The AMD Ryzen 7 2800H is a high-performance chip that comes with AMD Radeon Vega 11 graphics. While there are already some mobile chips on the market, they are power efficient and are not high-performance chips. That is where the AMD Ryzen 7 2800H comes into play. AMD Ryzen 7 2800H features 4 cores and 8 thread. 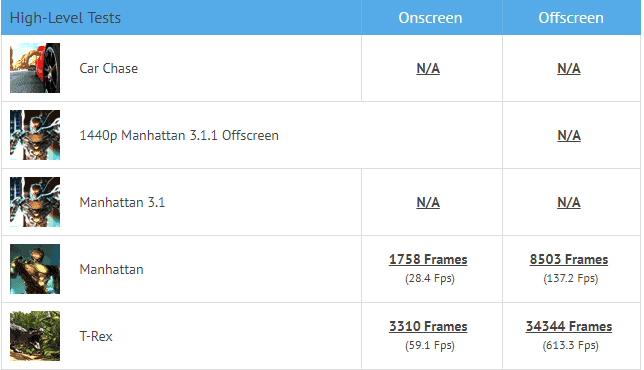 More cores are coming to notebooks and that is a great thing. It is nice to see 4 cores becoming the standard in 2018. The additional cores and threads will give you a lot of room for multitasking, gaming and light content creation. Here are a few AMD Ryzen 7 2800H benchmarks that are worth looking into. 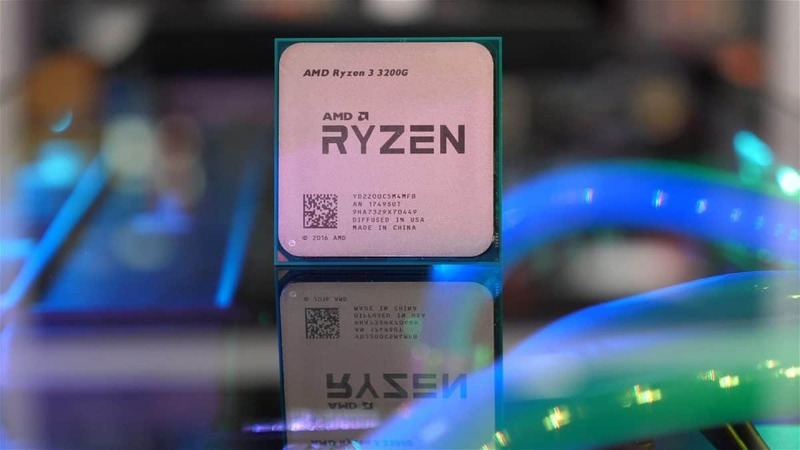 The AMD Ryzen 7 2800H is not the only H series chip that has been spotted. We also know about the AMD Ryzen 5 2600H. These H series chips from AMD will be competing with the Intel Coffee Lake-H series. 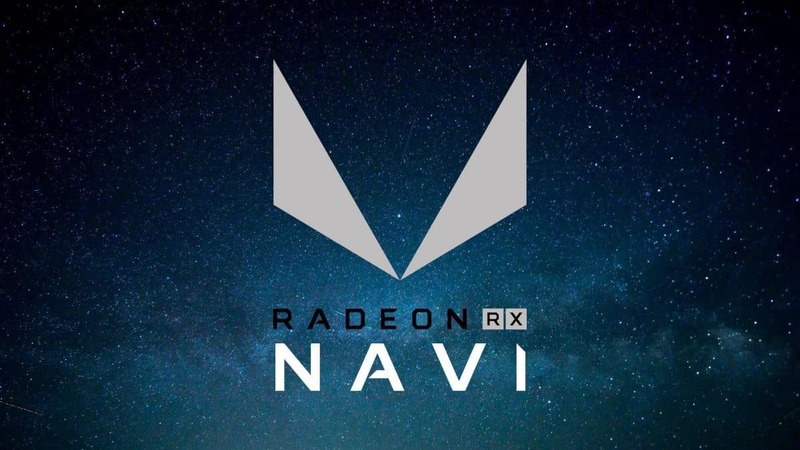 While these chips have not been announced by AMD, they have been spotted multiple times just like the B460 AMD motherboards that were shown at Computex 2018 but were not officially announced by AMD. 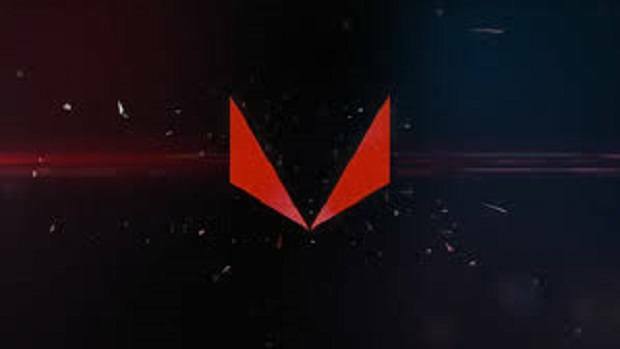 It will be interesting to see how well these upcoming chips perform as compared to the previously released U series as well as the Intel Coffee Lake-H series chips. We know that Intel has been having some issues with the 10nm process and because of that, it has been unable to provide new CPUs for notebook manufacturers. This has caused the notebook market to become stagnant. 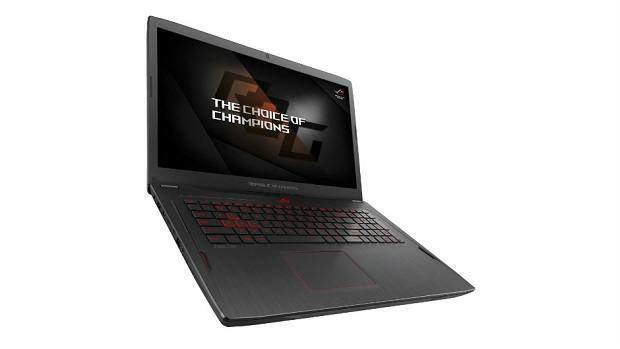 There are companies that are switching to AMD Ryzen chips for their notebooks and we are seeing more notebooks powered by AMD Ryzen chips. Not only are we seeing effects in the notebook space but on the consumer side and corporate side as well. 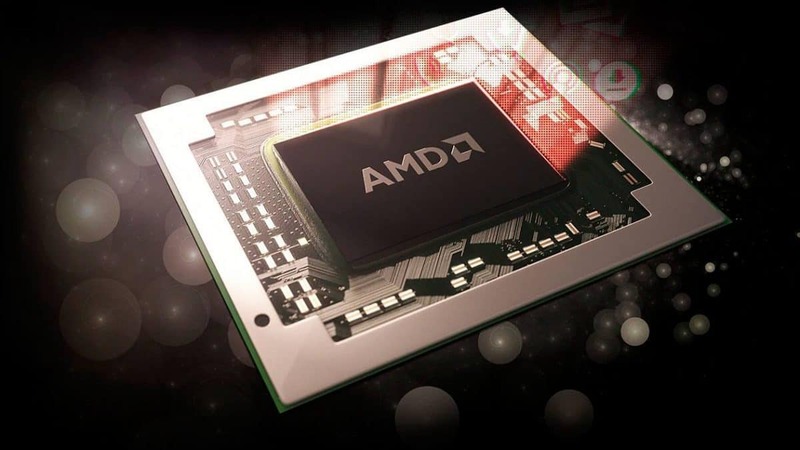 AMD already has the edge when it comes to higher core count. While Intel is having issues with the 10nm process and all the CPUs from team Blue coming out this year will be based on the 14nm++ process, AMD has already released chips based on the 12nm process and has announced that the company will be sampling chips based on the 7nm process later this year. 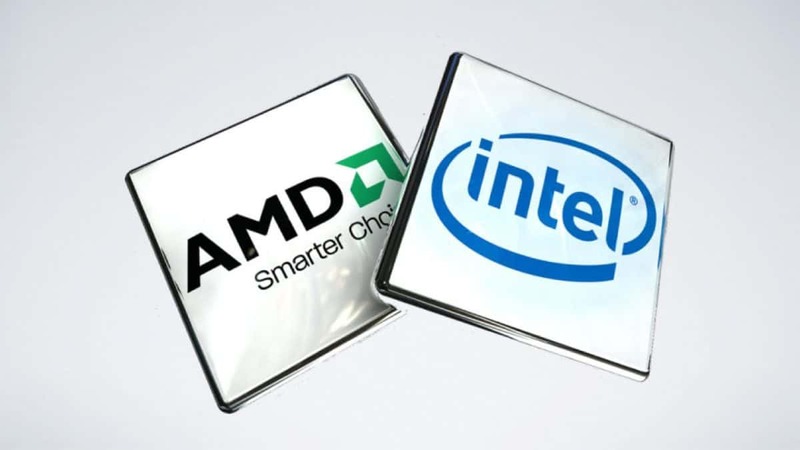 If this is indeed the case then this means that Intel is at least a year behind. Let us know what you think about the AMD Ryzen 7 2800H and whether or not this is something that you would be interested in.